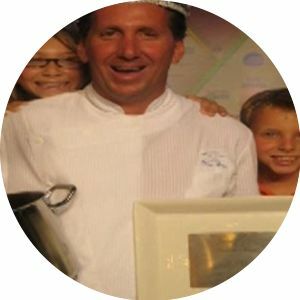 Chef Rich is one of the 67 Master Chefs in US. He represented the United States, placing in the top third at the biennial 2013 Bocuse d’Or competition in Lyon, France. As the youngest Executive Chef in The Greenbrier history, Rich opened five new restaurants and launched the 44-acre Greenbrier Farm. Rich made his television debut in 2013 on CBS’s Recipe Rehab, where he starred in 13 episodes with Vikki Krinsky and Evette Rios. 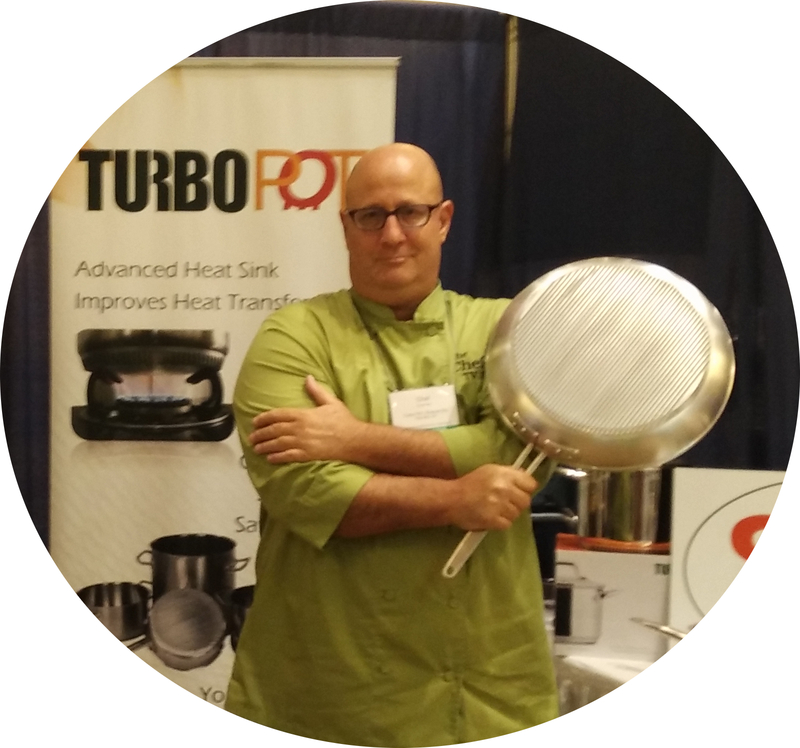 His upcoming restaurant Roots 657 in Leesburg Virginia will feature a full set of Turbo Pots." 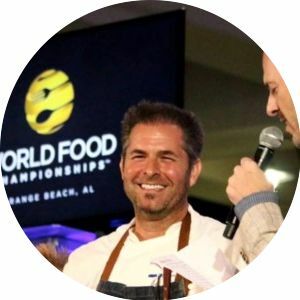 Chef Roc, Steven Cassarino is a celebrity chef and entertainer with over 30 years of professional experience in the kitchen, and more than 20 years of exposure on both locally and nationally broadcasted television programs. 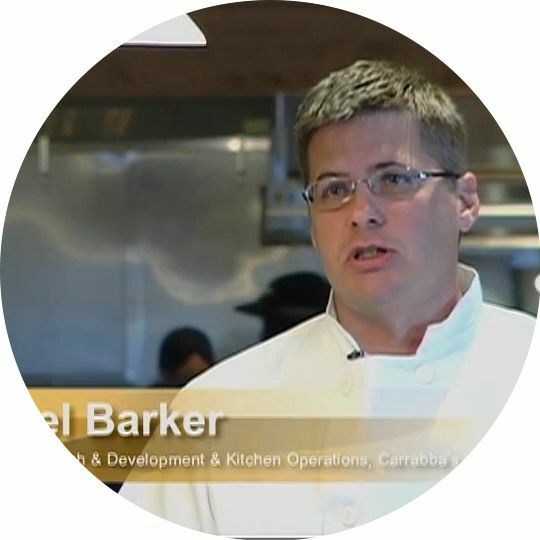 Joel Barker, VP R&D Carrabba’s Italian Grill, now is the general manage of John Carrabba's new concept Mia's in Houston." owner of multiple renowned restaurants such as 3030 Ocean, Water Table Restaurant, James Republic, and more. 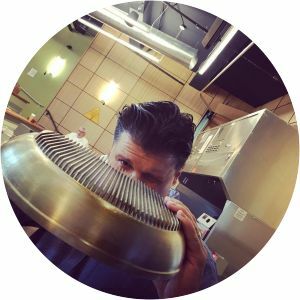 “At our Bon Appetit account, we continue to be thrilled, for the last six months, with the Turbo Pot equipment. We can accomplish our daily production quicker because of the remarkable Turbo Pot technology that allows for quicker heating across the board. This is a hugely important aspect whether bringing soup to a simmer or simply heating a pan for over-easy eggs. We are equally pleased that we can contribute towards greater sustainability by using less gas during initial heating and the duration of the cooking process. Turbo Pot is a great product. We highly recommend it!" 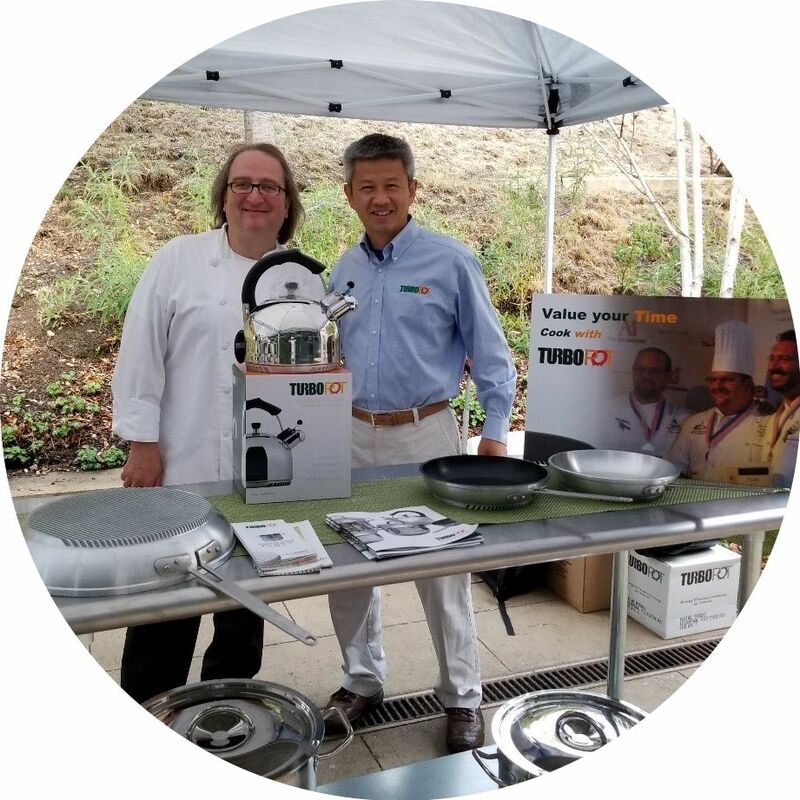 “Turbo Pot is a revolutionary new cookware with the ingenious feature of heat sink technology that transfers heat directly to the pan. Because time is money, we use the restaurant quality pan with all the energy get right into this pan and get the even heat distribution. You get perfect sear and caramelization." 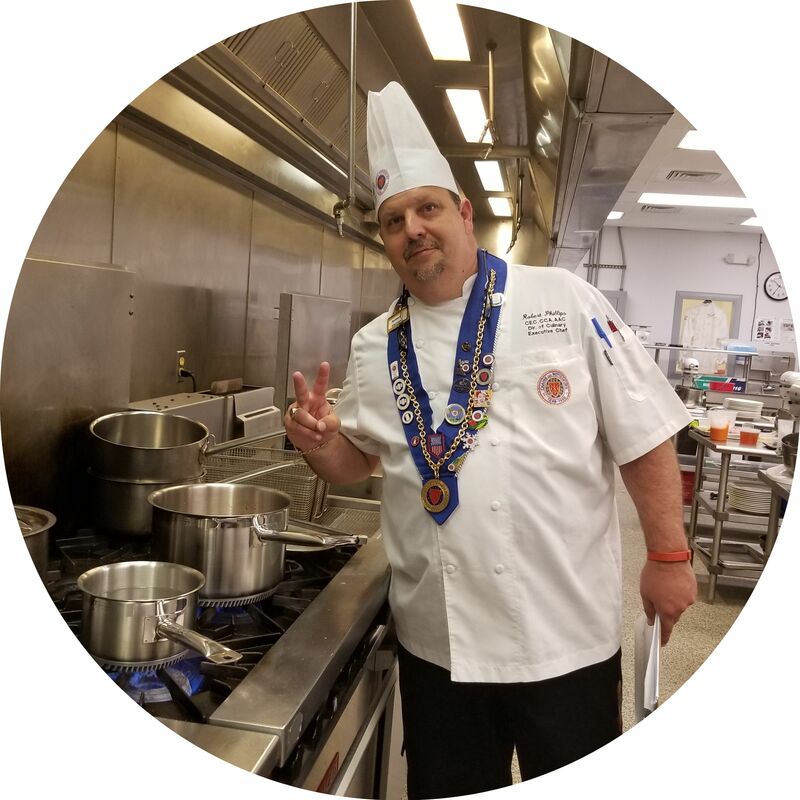 “As former Executive Chef of Walt Disney World and MGM Studios and Chef/Owner of Le Coq au Vin Restaurant, I have the great privilege of utilizing the best pots in the world ranging from German, France, and Italy. I must say, after rigorous testing and abuse in some cases, I can honestly say that Turbo Pots held up to all of the testing I conducted. There was no warping, no discoloration and they continued to distribute the heat evenly on the cooking surface because of the very creative design on the bottom of the pan." “By Using Turbo Pots, It Supports Life Balance! Less time spent in the kitchen. Turbo Pots The Quickest Way To Gold (in competition). Turbo Pots Saved Me $x0000 Last Year." Managing Director, Epices De La Vie LLC. 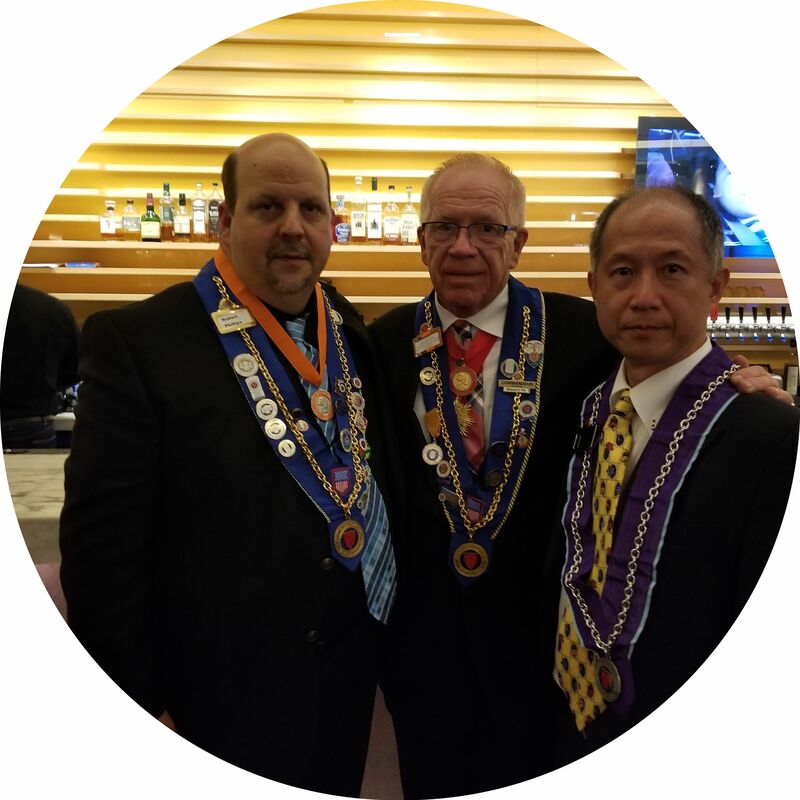 Member, ACF Chef de Cuisine Association of St. Louis, Inc.